Highest One Piece bounty – One Piece is a Japanese manga series written and drawn by Eiichiro Oda. It also adapted into an anime series. The series gained massive popularity, both in Japan and overseas. One Piece also reach other media such as movies, video games, merchandise and planned live-action TV series. A bounty is a government-issued reward placed on an individual and awarded to whoever can apprehend or kill that person. Bounty is given to pirate or other outlaw. Government or marine also issue a bounty to whoever considered as a threat. The amount of a bounty is determined in response to the perceived threat level of the criminal in question. Pirate with high bounties will got more attention from the world, thus make him more famous. Many pirates happy with high bounty they received, although in not all case. Bounty can be identified with a wanted poster. These poster are distributed across the world in newspaper and establishments. Marines also keep copies of each criminal at their bases and on board their ships for quick identification. In the series, many bounty still not revealed. 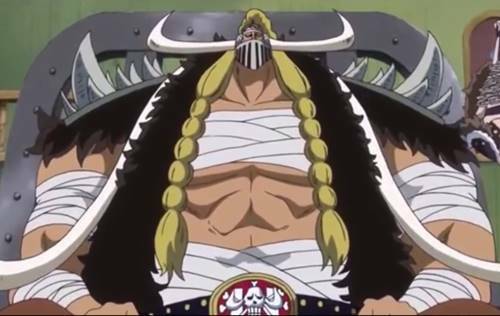 We still don’t know how much bounty of Whitebeard, Shanks, Monkey D. Dragon, Kaido or Blackbeard. Before timeskip, Portgas D. Ace have the highest bounty known in the series (550,000,000 beri) before his death. 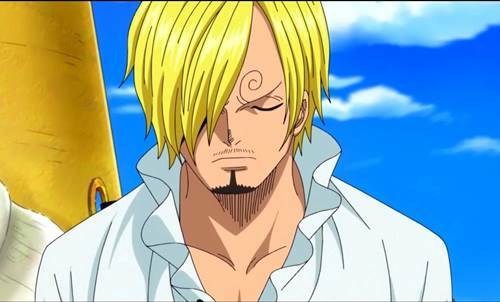 The current highest active bounty is that of Monkey D. Luffy with a bounty of 1,500,000,000 beri. 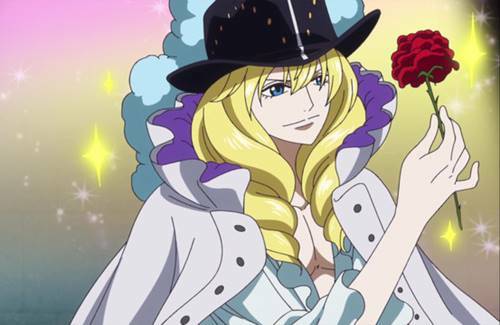 Who has the highest bounty in One Piece? Here are current top 25 highest bounty known in One Piece series to date (updated). 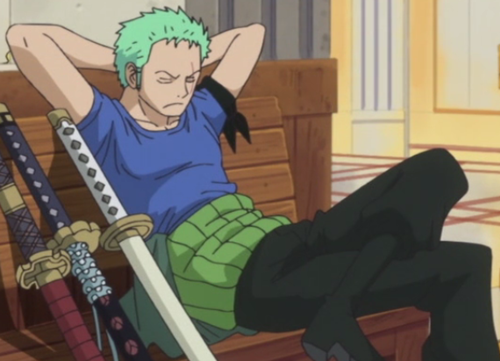 Our main character currently hold status as the highest bounty known in One Piece. 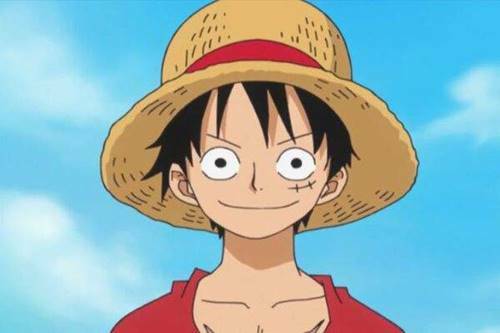 Luffy bounty currently is 1,500,000,000 beri. This number rise three times from his previous bounty. The increase of Luffy bounty in recent times is very rapid as we can see below. 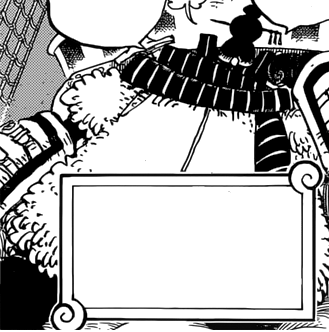 Charlotte Katakuri is one of Three Sweet Commanders of Big Mom pirates who also serves as Totto Land’s Minister of Flour. 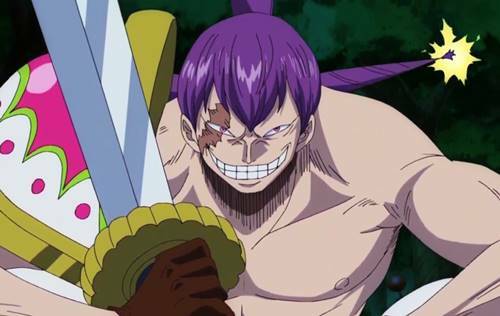 Before Luffy’s current bounty, Charlotte Katakuri have the highest bounty in One Piece. Poor Katakuri, after he defeated by Luffy, his bounty is raced by Luffy. 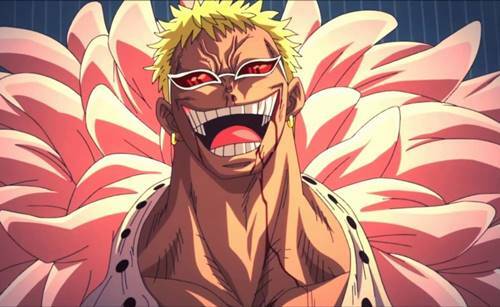 Katakuri still have second highest bounty known, with 1,057,000,000 beri. 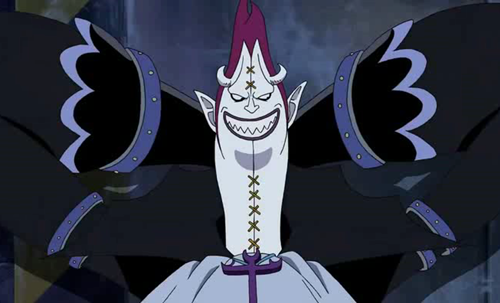 Jack ‘The Drought’ is one of Three Disasters of Beast Pirates, led by Kaido, one of four Yonko. Jack’s bounty is 1 billions beri. 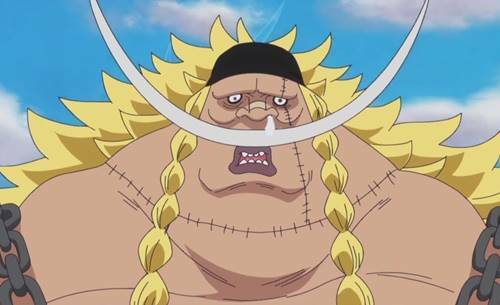 He is the first character known to reached 1 billion bounty. He also has ties with the Underworld. 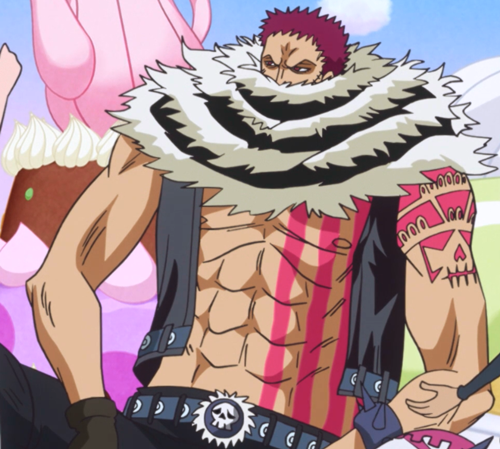 Like Katakuri, Smoothie is one of Three Sweet Commanders of Big Mom pirates. Smoothie also serves as Totto Land’s Minister of Juice. 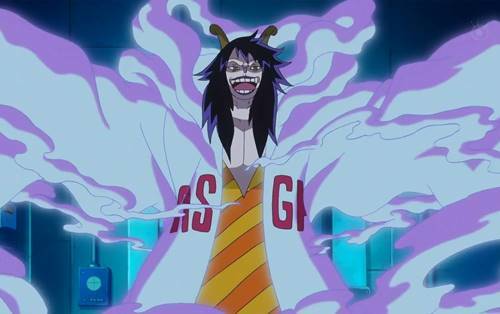 She is the highest known bounty for a female character in One Piece. She also the only Sweet Commander to not be defeated by a Supernova up to date (Cracker and Katakuri defeated by Luffy, previously Snack defeated by Urouge). Charlotter Cracker is one of Three Sweet Commanders. His bounty is 860,000,000 beri. He also serves as Totto Land’s Minister of Biscuit. Cracker is defeated by Luffy while the two fight in Seducing Woods. Charlotte Perospero is the eldest child of the Charlotte Family. 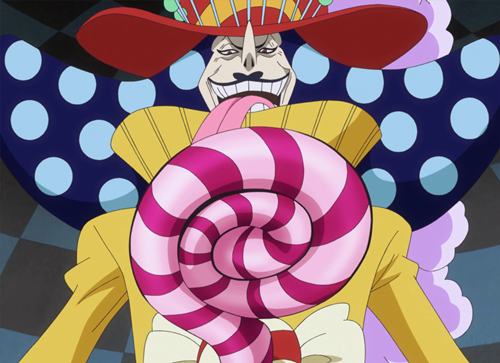 He also is a member of Big Mom Pirates and serves as Totto’s Land Minister of Candy. His current bounty is 700,000,000 beri. 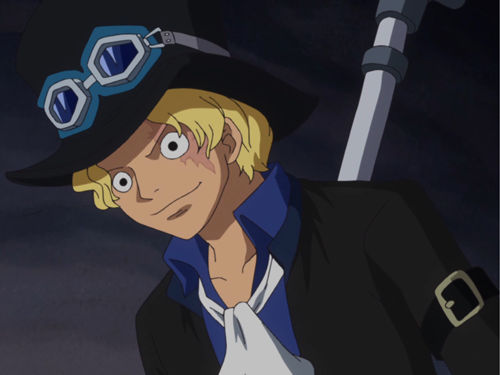 Sabo is Luffy’s childhood friend along with Portgas D. Ace. 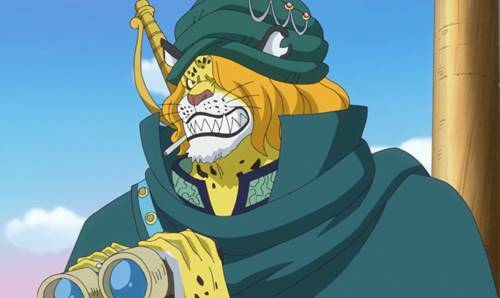 Currently, he is Revolutionary Army’s chief of staff who hold No. 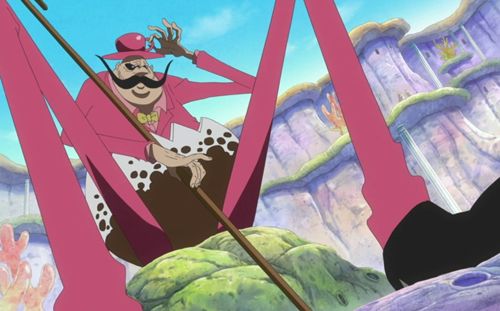 2 position behind Monkey D. Dragon himself as the leader of organization. His current bounty is 602,000,000 beri. 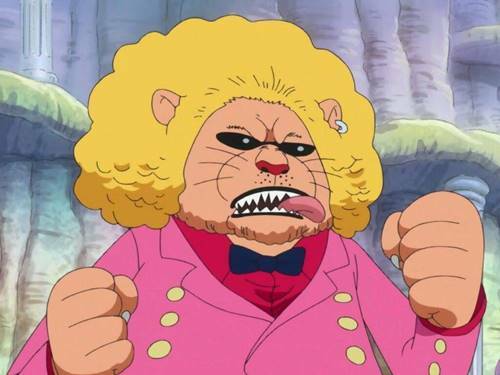 Charlotte Snack is the member of Big Mom Pirates. Formerly, he is one of the Four Sweet Commanders before he defeated by Urouge and lost his position. His current bounty is 600,000,000 beri. 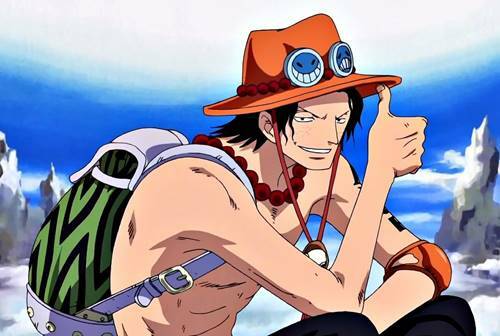 Portgas D. Ace is the second division commander of Whitebeard pirates. 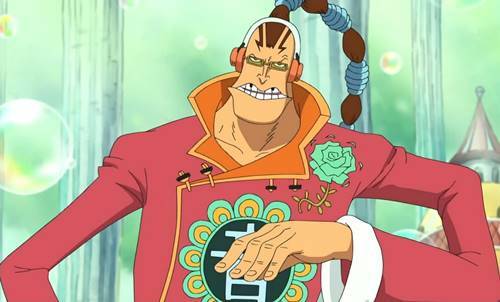 Nicknamed ‘Fire Fist Ace’, he also known as the son of Gol D. Roger, the Pirate King. 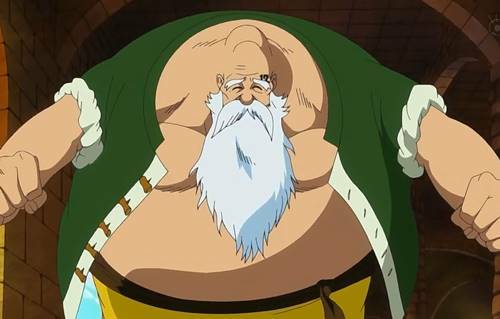 He is deceased, having killed by Akainu to protect Luffy. 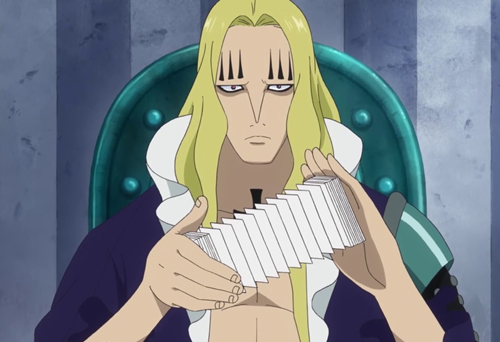 His bounty, being at 550,000,000 beri before his death, was the highest amount revealed in the series before the timeskip. 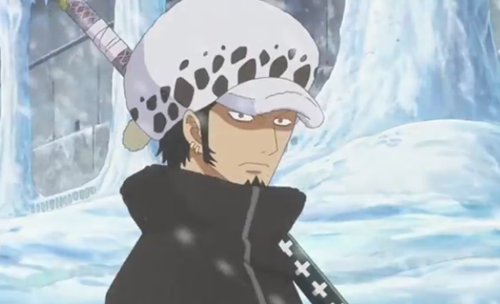 Trafalgar Law is the captain of the Heart Pirates, nicknamed ‘Surgeon of the Death’. His current bounty is 500,000,000 beri. 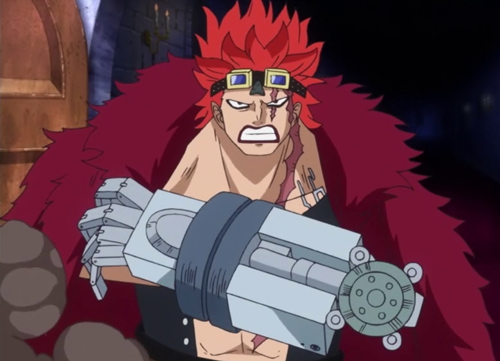 He is one of 12 pirates referred as Worst Generation. 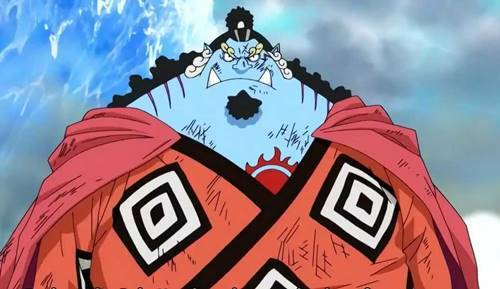 He is also a former Shichibukai and currently alliance with Luffy and Strawhat Pirates. Those are list of highest One Piece bounty known to date. 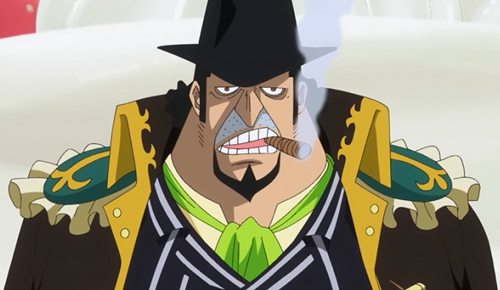 Several bounty of powerful characters still not revelaed, such as four current Yonkou (Shanks, Big Mom, Kaido, Blackbeard), ex-Yonkou Whitebeard, revolutionary army leader Monkey D. Dragon, ex-member of Pirate King crew Silvers Rayleigh and some Yonkou commander such as Marco, Ben Beckmann, Jesus Burgess, Shiryu, Jozu, Lucky Roux and others.